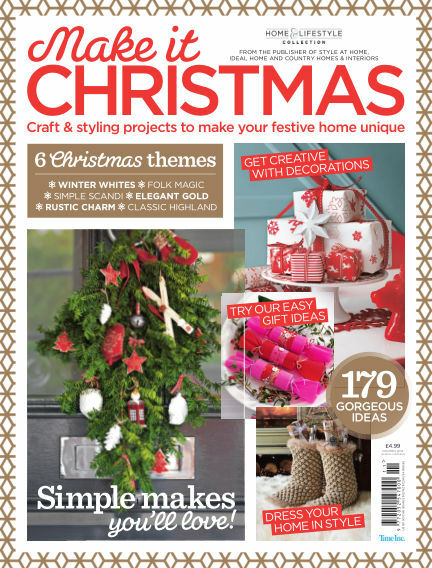 In this issue of Home & Lifestyle Collection : 6 christmas themes: Winter white, folk magic, simple scandi, elegant gold, rustic charm and classic highland. With Readly you can read Home & Lifestyle Collection (issue Make It Christmas) and thousands of other magazines on your tablet and smartphone. Get access to all with just one subscription. New releases and back issues – all included.